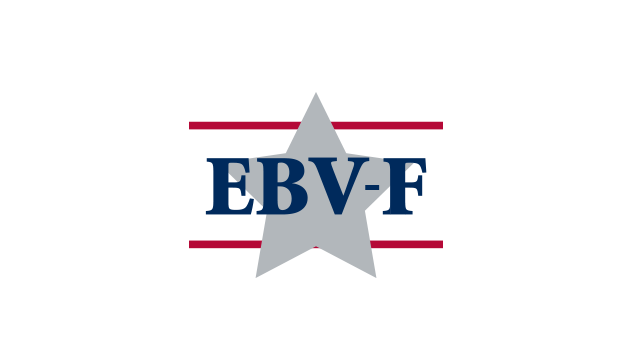 The IVMF designs and delivers world class educational and vocational training programs designed to provide service members, veterans and their families with the skills they need to be successful in business ownership, career and life. Take your business to the next level! 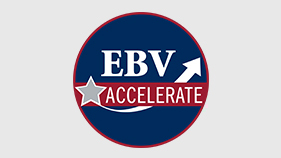 EBV Accelerate is a 3-phase program that gives veterans with a successful business the tools and coaching to propel their business to the next phase: sustainable growth. For those interested in exploring business ownership or other self-employment opportunities by leading them through the key steps for evaluating business concepts and providing foundational knowledge required to develop a business plan. 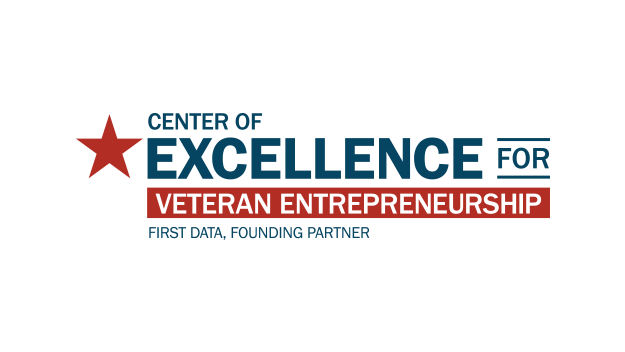 Introduction to Entrepreneurship – 2-day course: Open to service members, including members of the National Guard and Reserves, and their spouses. Eligibility for Follow On Courses: Completion of the Introduction to Entrepreneurship 2-day course, whether Boots to Business or Reboot. 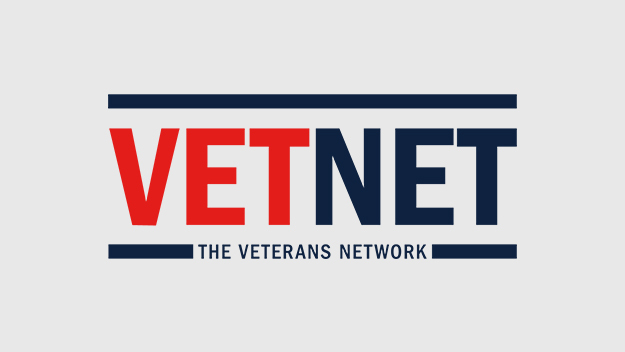 A one-stop resource connecting thousands of service providers to the veteran and military-connected entrepreneurs who need them. 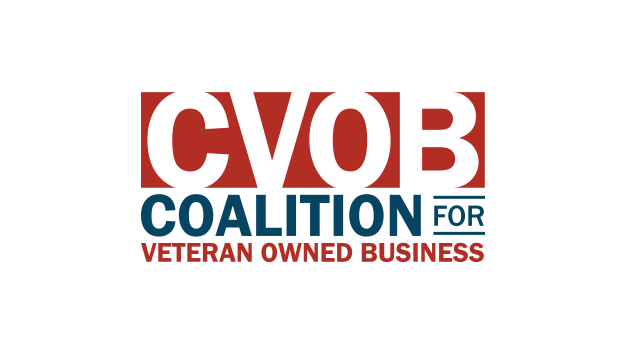 Supporting the success of veteran, service member, and military spouse-owned businesses by demystifying the process and connecting business owners to commerce and supply opportunities. Learn the steps and stages of business creation, with a tailored emphasis on the unique challenges and opportunities associated with being a veteran business owner. 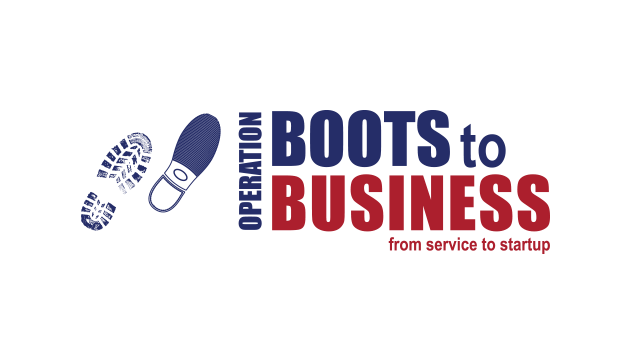 Offering small business training and a vocational, economic path forward for military spouses and family members, or surviving spouse of a military member who gave his or her life in service to our country. 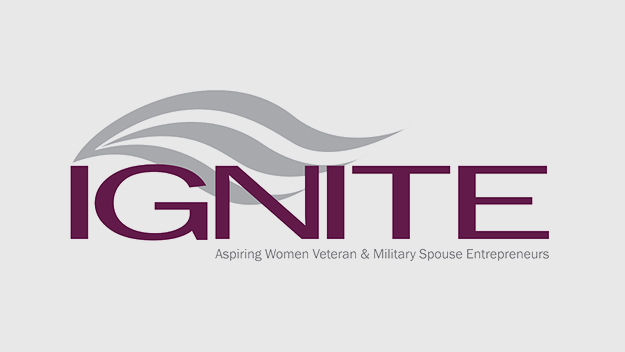 Providing women veterans and military spouses the training, networking and mentorship supports they need to be successful in turning a small business idea or start-up into a growing venture. 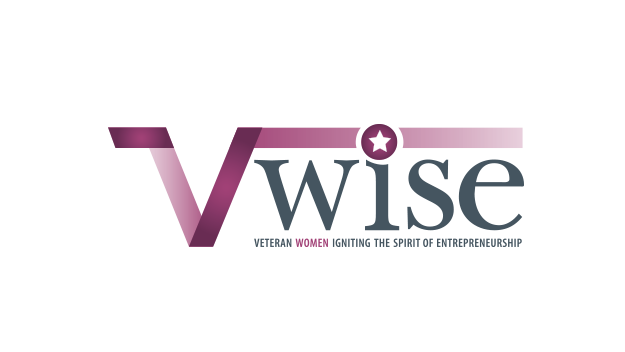 Helping women veterans and military spouses explore the opportunity of small business ownership as a post-service career path. Transitioning from military to civilian life presents unique challenges. To make things easier and provide structure, a few of the leading organizations in veteran career development have combined forces to create one efficient, easy place to start. "The EBV program has provided me not only the tools to become an established business owner, but also the vision and ambition. " "The volume of business knowledge I received in one week is impossible to describe. I arrived in Syracuse with a vague business idea and went home with enough information – and confidence – to launch my business a few months later. "